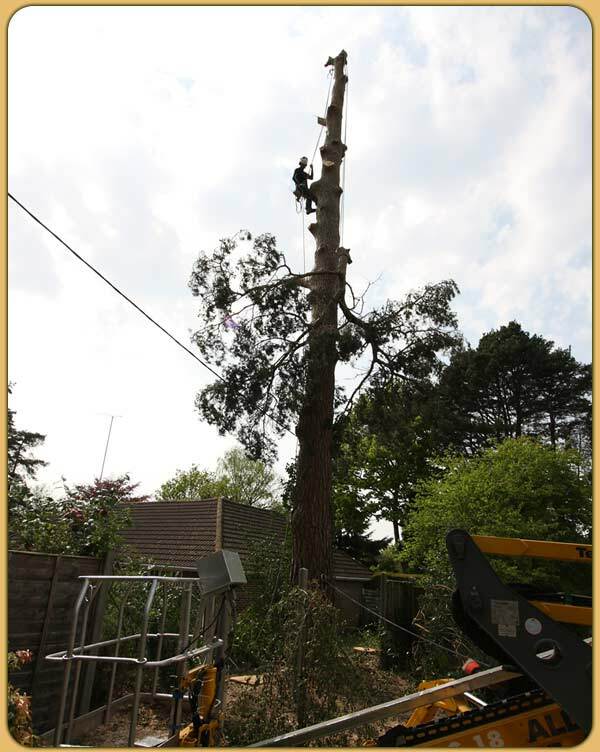 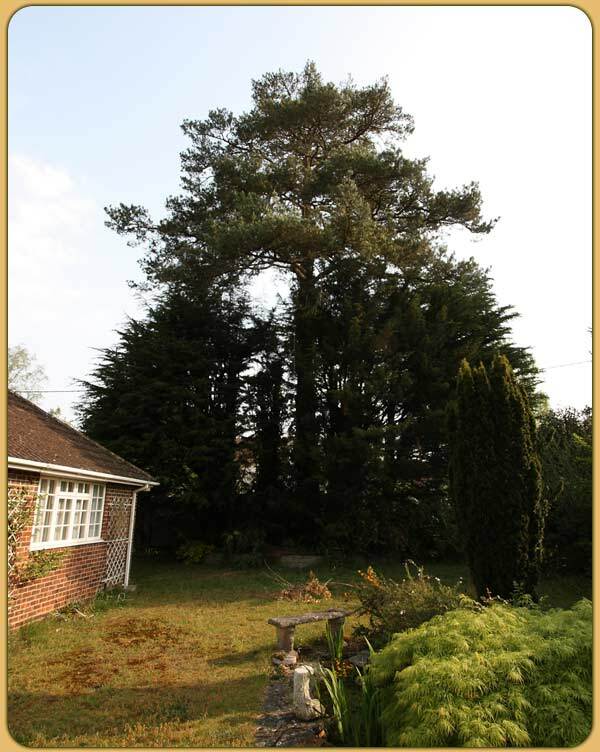 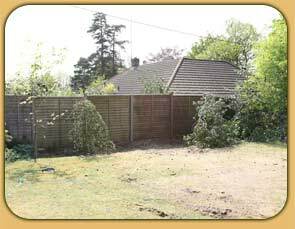 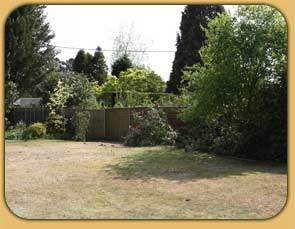 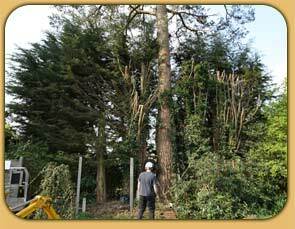 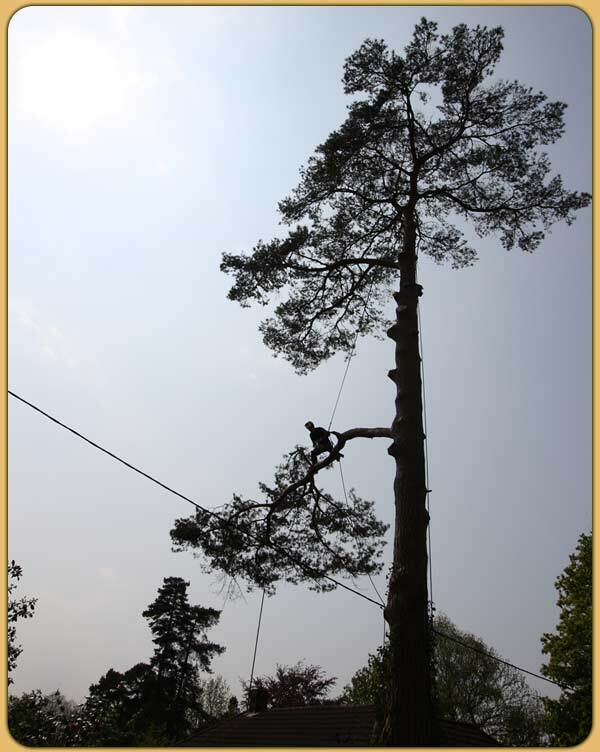 Removal of large Pine Tree - Cont. 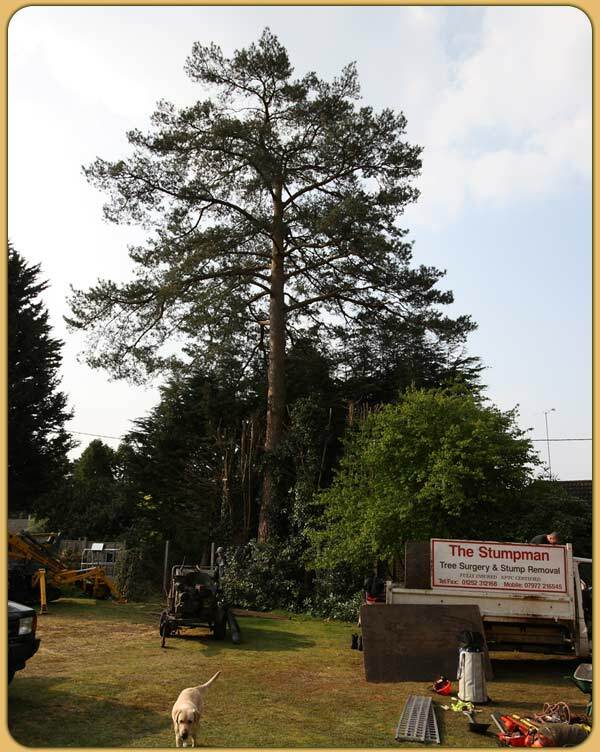 Removal of large Pine Tree - Cont. 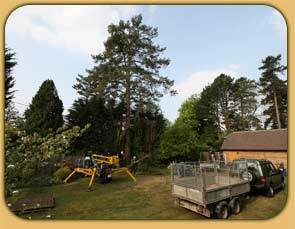 Removal of large Pine Tree - Cont.